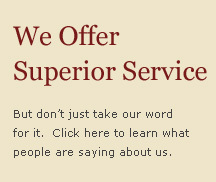 At A.G. Renovations, Inc., we specialize in top quality work and personalized service for your remodeling needs. 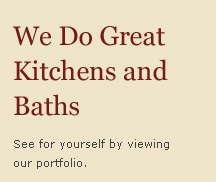 Since 1987, we’ve been helping our clients realize their dream kitchens, baths and living areas. With roots in Long Island, NY, A.G. Renovations relocated to Sussex County in 2004 and has quickly established itself as one of the best interior remodelers in the area. 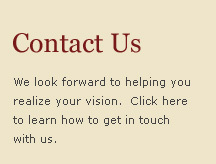 • Since our work is based on recommendations, we complete your project on-time & on-budget!